In 1992, Ed Messer began racing bikes competitively with his fraternity, Sigma Chi, at Indiana State University. He rode and raced consistently, even peaking at 40 races one season. 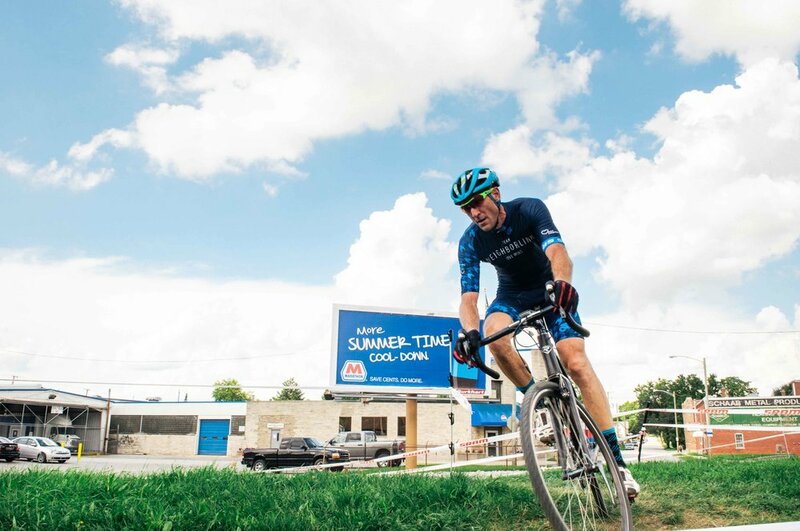 Once he got married and began having kids, he set aside competitive cycling and kept up on recreational riding whenever he could. Now that Ed’s kids are a little more grown, he has steadily been easing back into riding and training for the past 3-4 years. 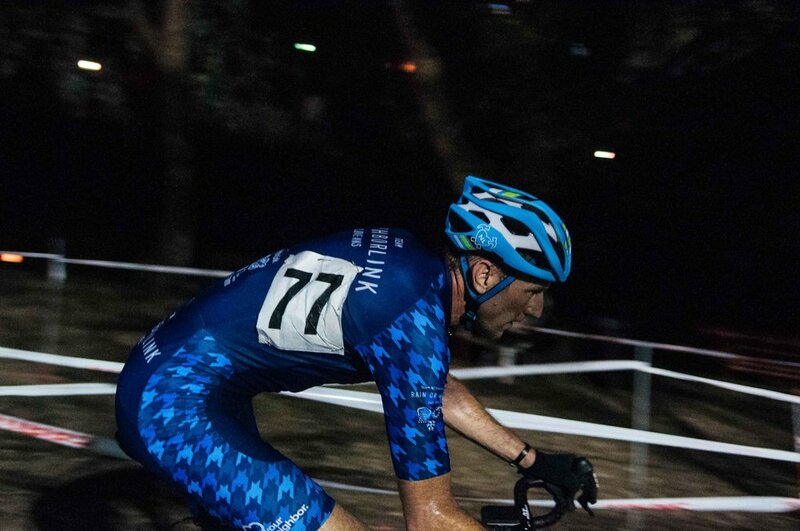 Previously riding MTB, racing road bikes, and doing long road races, this is only Ed’s second CX season. 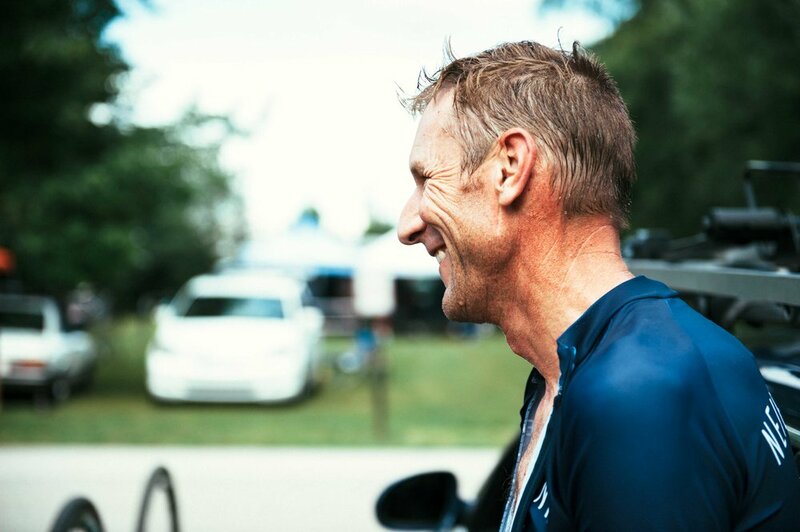 Not only does he love learning the techniques of CX, he loves the vibe and atmosphere that every race offers. The specators, riders ranging from elite to beginner, and the good-natured heckling are all aspects of the races that he loves. 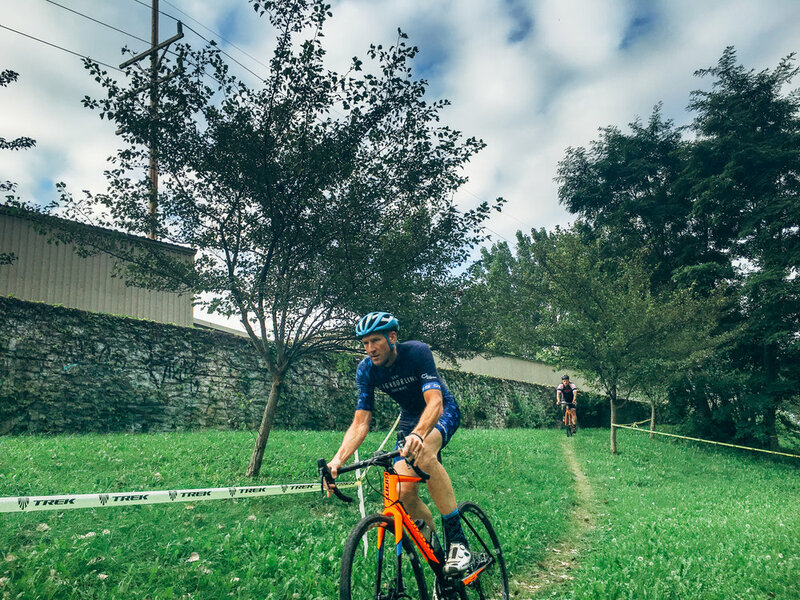 He feels a sense of community at CX events that extends beyond just his team and to everyone out participating. "Community is a huge part of why I am doing this. And that community in not contained in silos. It spreads across the landscape of my life." The thing that has not only drawn Ed, but continues to keep him engaged with Team NL is that its purpose is not to win races, but to help others. TN raises awareness as well as raises funds to help vulnerable homeowners who are otherwise having trouble with homeownership problems. 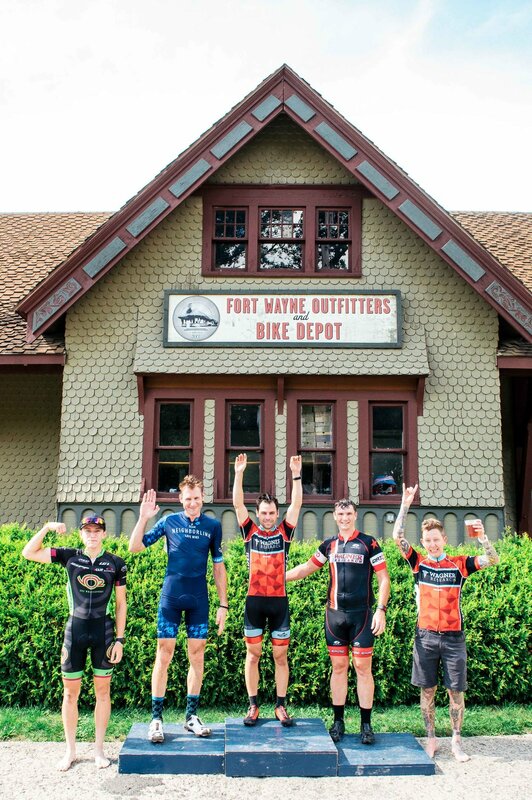 The more he does with TNL, the more he sees that their impact is much larger than just what they do on the bike. For Ed, their bike riding is a very small part of the bigger picture. To him, they help people to live with dignity while helping them with problems that seem larger than they can tackle on their own. It is satisifying for Ed to know that people are living better because he has chosen to offer what he can to help while doing something he loves. Ed’s goal this season is to improve in his placings this season while deepening relationships with his fellow TNL teammates, other racers, and with those they help along the way.